1. 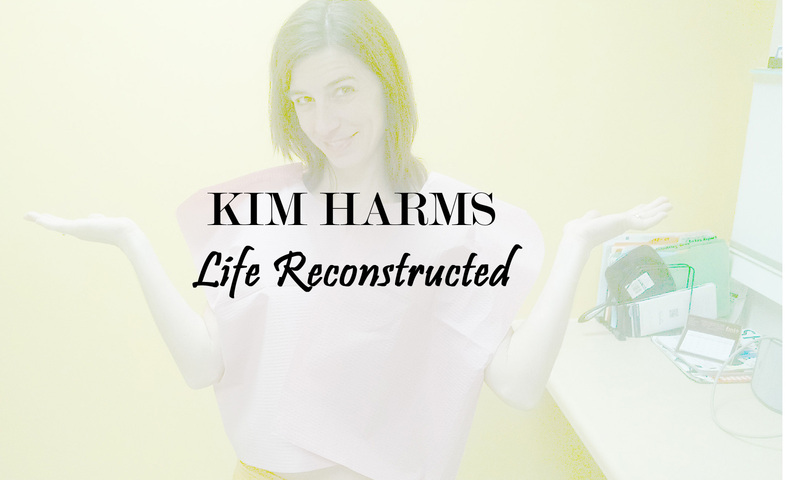 We are no longer accepting wedding gowns. As these are rented out and not sold, they currently have plenty of inventory in Haiti. 2. 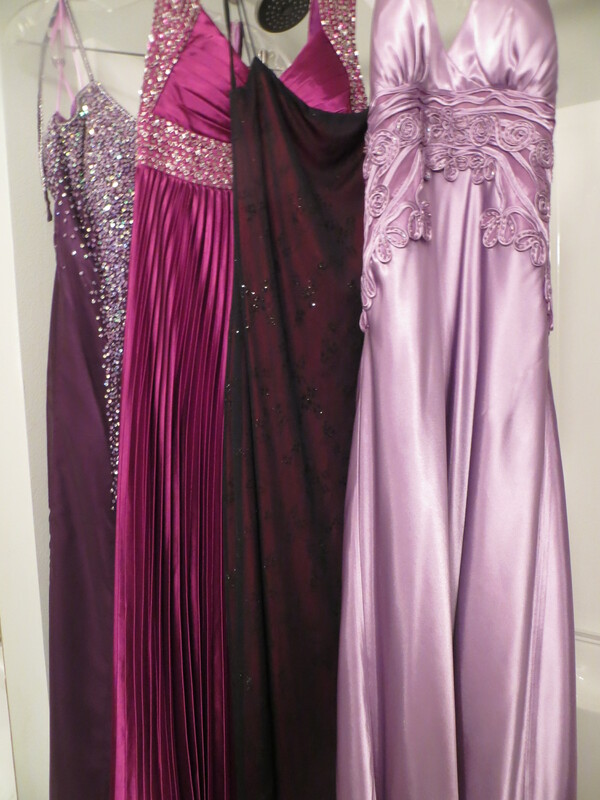 We are still accepting formal gowns; bridesmaid dresses, flower girl dresses and prom dresses of all sizes. These dresses are sold instead of rented out so the inventory fluctuates. 3. We will be making a shipment this coming week, but that doesn’t mean you’ve missed a deadline to get donations to us. 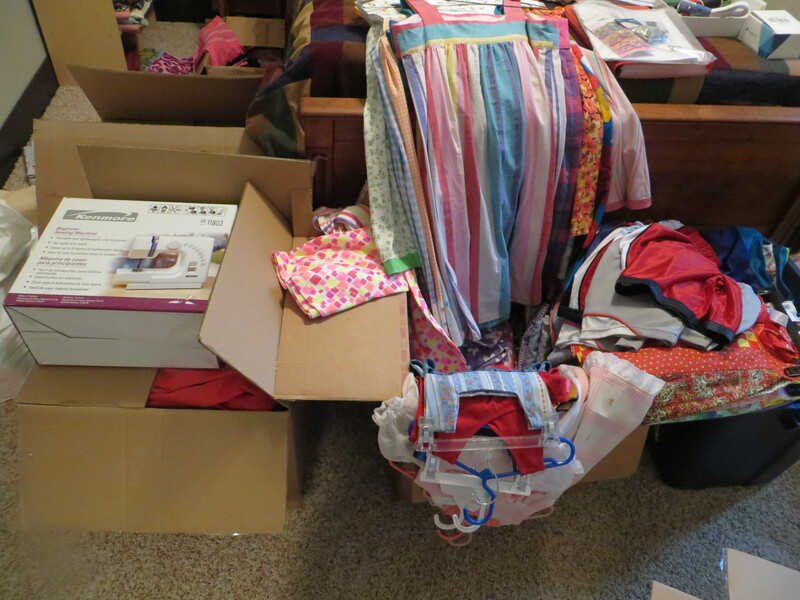 We accept donations all year, and often have the opportunity to send small shipments of sundresses and shorts to various countries in between our big shipments to Haiti. Anything we receive after next week’s shipment will be stored for the future. 4. 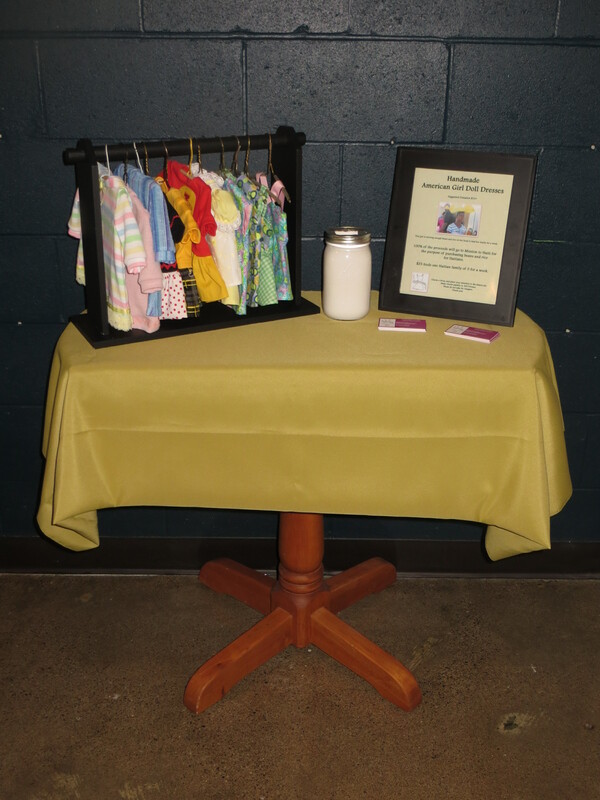 We have handmade American Girl Doll Dresses available at Local Blend Coffee Shop in Huxley, IA for a free will donation. All of the proceeds will go toward feeding Haitian families. If you are interested in a dress, but aren’t local to Huxley, email me at 500dresses@gmail.com.